While Chinese officials have found Mr. Trump a bewildering figure with a penchant for inflammatory statements, they have come to at least one clear judgment: In Mr. Trump's Washington, his son-in-law is the man to know. 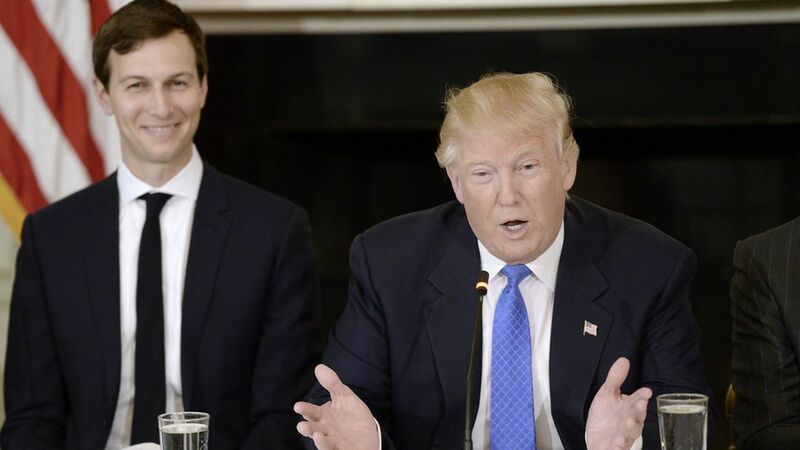 Kushner helped arrange the upcoming Mar-a-Lago summit, and the conversation between Trump and Xi amid the uproar over Trump's call with Taiwan. Kushner's prominence is not particularly surprising to the Chinese, as Xi is himself a "princeling."